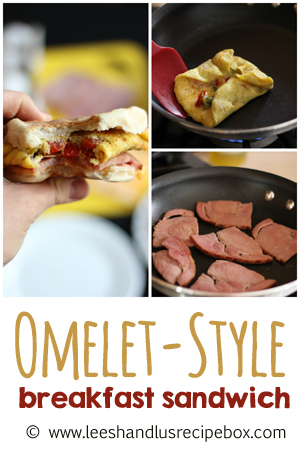 These breakfast sandwiches are one of my favorite dinners! Some nights I just don't feel like cooking, but a bowl of cereal for dinner makes me feel a little depressed. These are a simple solution since they come together so quickly, require no oven, and don't get complaints from my kids! We're sharing the recipe at OSSS today. Head on over for the printable! 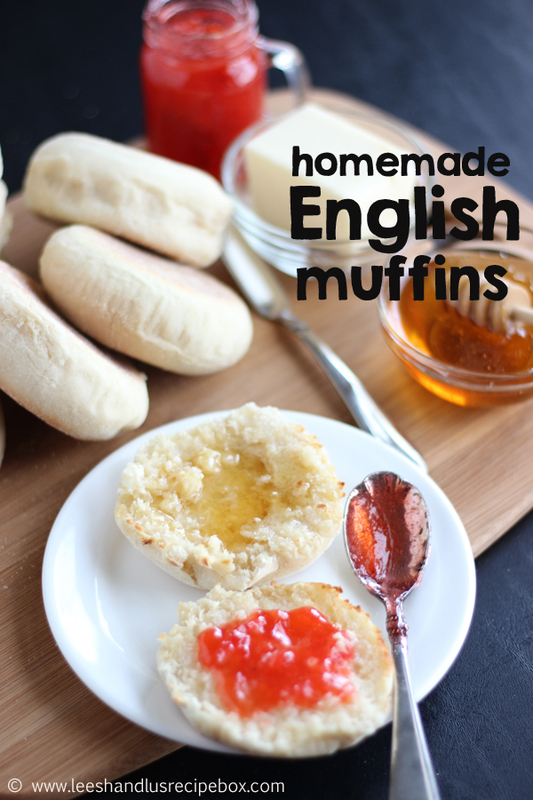 Made with our favorite homemade English Muffins! Oh my! 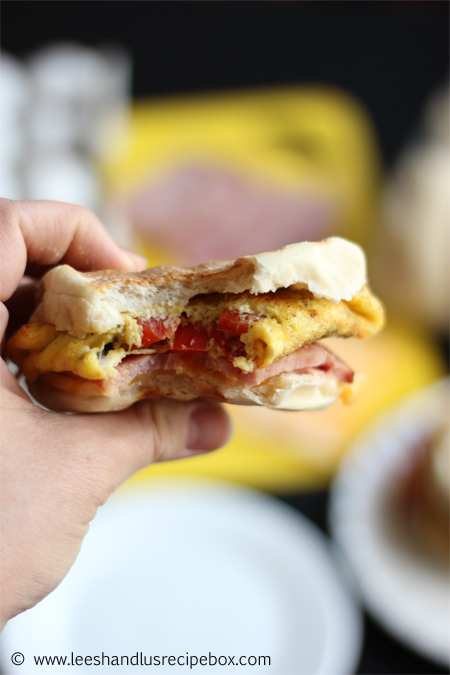 This is making my stomach growl!